This website is created by Paul Schilperoord and Lorenz Schmid. Paul Schilperoord is a writer/journalist and industrial designer from the Netherlands, who became fascinated by Josef Ganz and started to research his life and work. During his research he met Lorenz Schmid, who is a descendant of Josef Ganz’s uncle Alfred Ganz. From this first meeting a strong friendship started, as well as a strong passion to promote the life and work of Josef Ganz. In 2009, Paul published his first book about Josef Ganz in the Netherlands. At the highly succesful book launch, he and Lorenz had the opportunity to drive one lap in Ganz’s original 1931 May Bug prototype on the racing circuit in Zandvoort. The first Dutch book was followed by publications in Portuguese (2010), German (2011), and English (2012). A new, updated edition of the Dutch book was released in 2014. In 2017, Dutch production studio Submarine will realize a feature documentary about Josef Ganz based on Paul’s research. 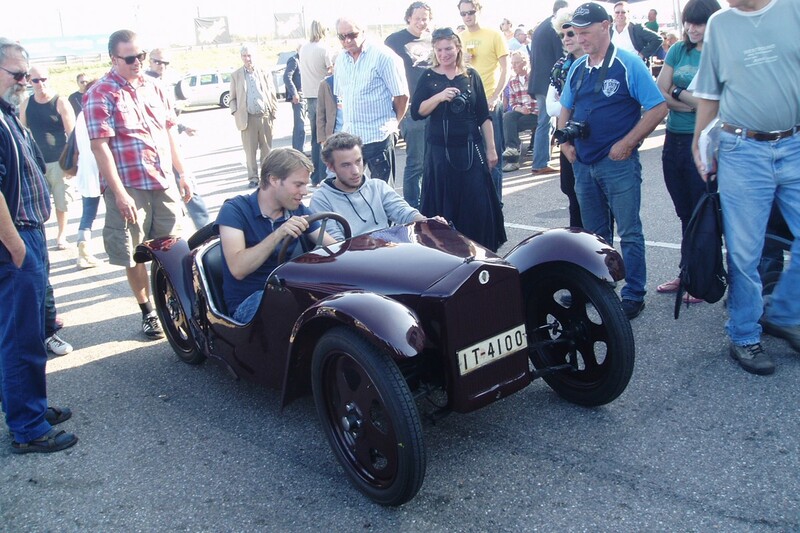 In 2015, Paul and Lorenz purchased a unique 1933 Standard Superior Type 1 with its original chassis and running gear but largely modified bodywork. 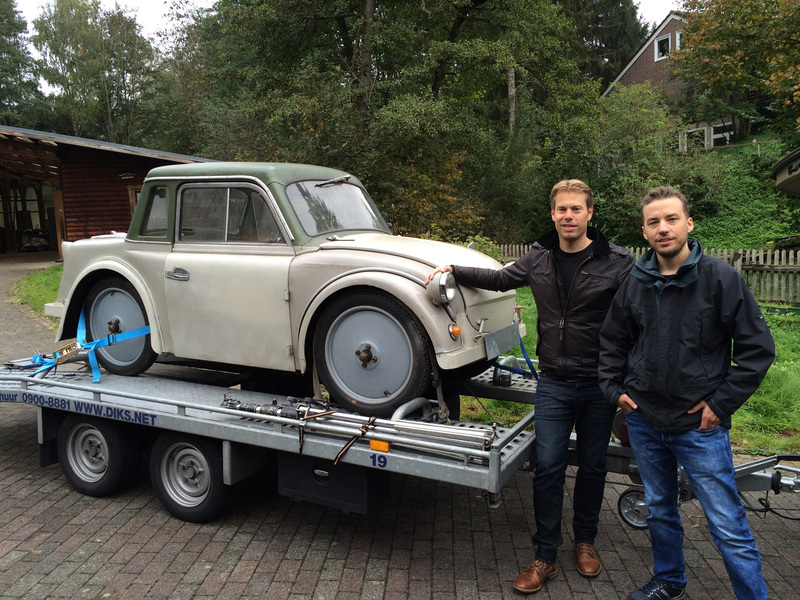 Their goal is to renovate this car back to original via a crowdfunding campaign. Together, they also own an unrestored Standard Superior Type 2 which will be used as an example for rebuilding the Type 1’s wooden bodywork.